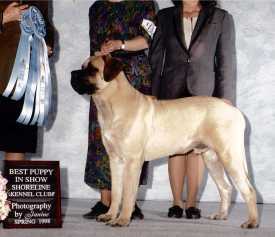 Can Int CH, West Coast Skipper CD, DD, DDX TT, CGC, CGN, MCOA,DD. 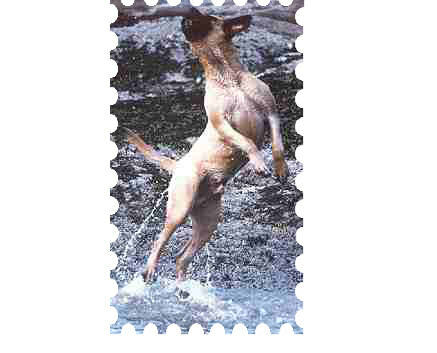 Please take a moment to remember Skippy and look at pictures of his great life. 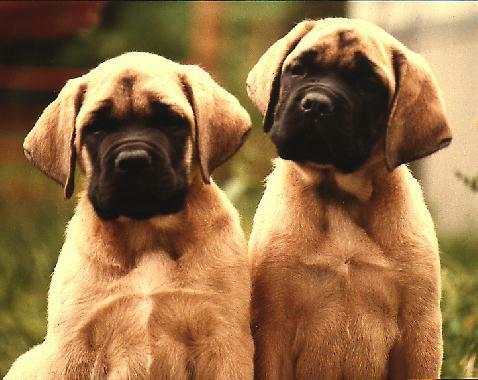 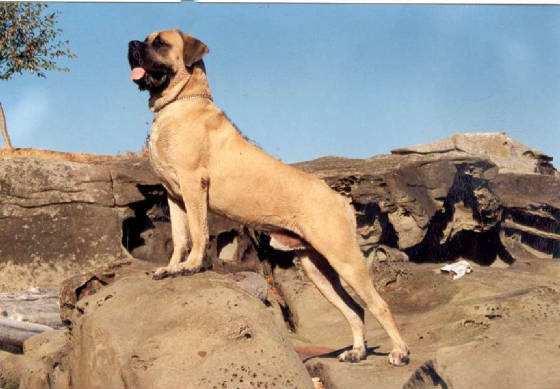 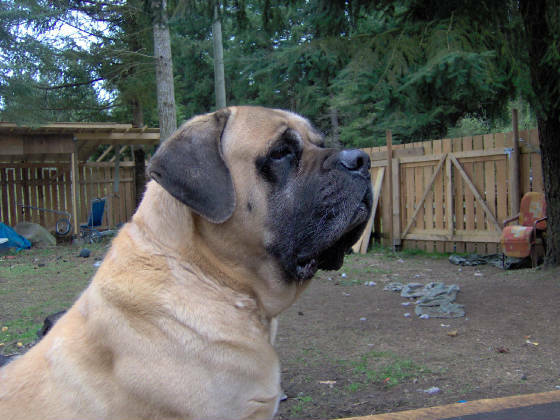 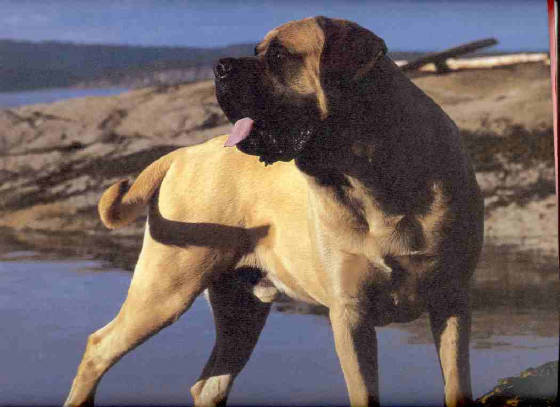 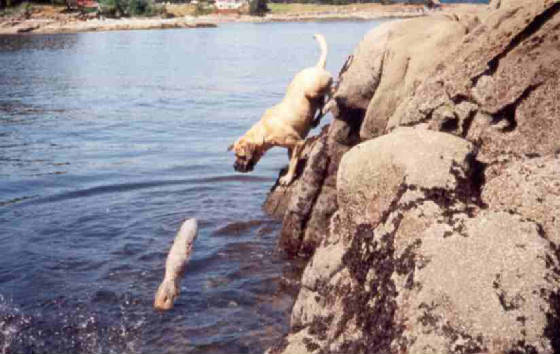 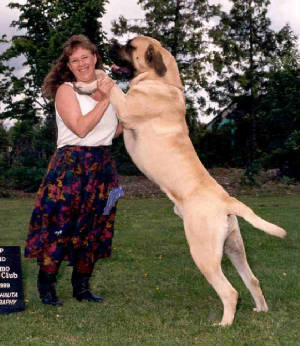 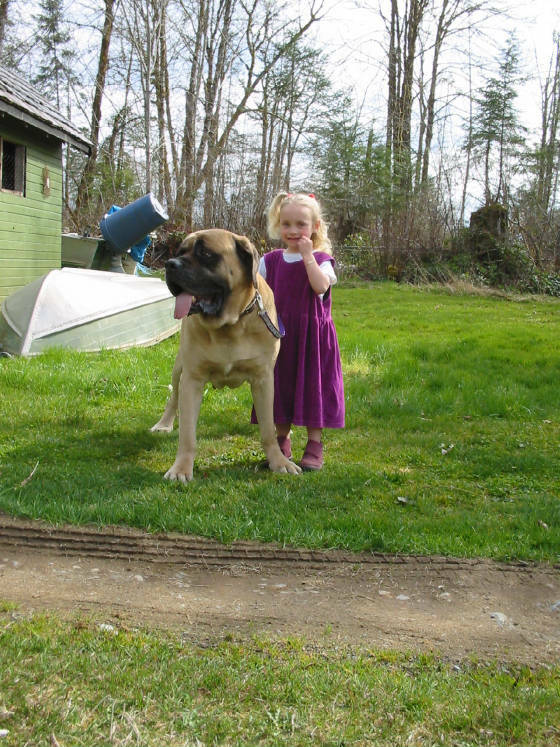 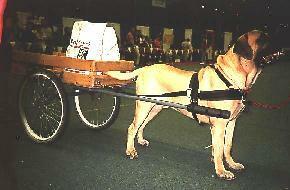 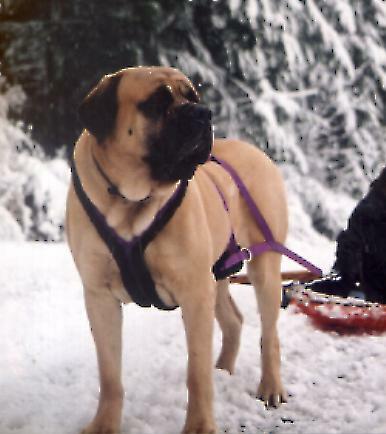 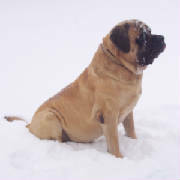 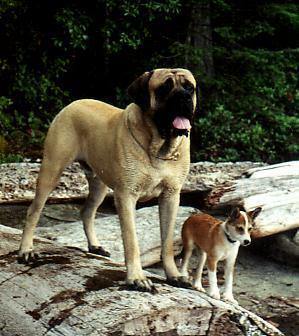 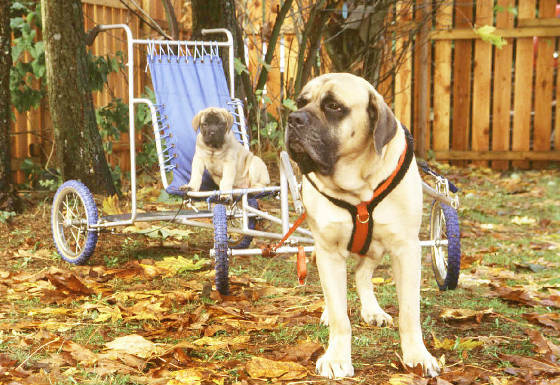 Directory of mastiff type dogs.